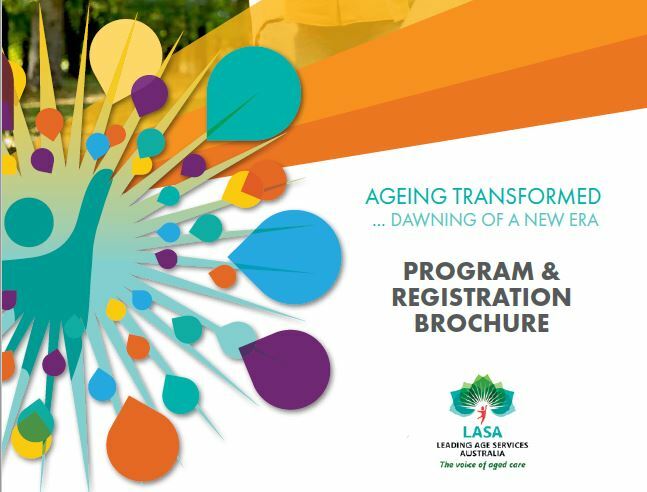 LASA National Congress 2018 is the place to do business, as the largest age services networking event in the southern hemisphere, it is the place where leading edge thinkers and providers meet to challenge their assumptions and open their horizons to new ideas and approaches. LASA National Congress is a place to come and ‘work on the business’, and to ‘do business’- meet colleagues, suppliers, and advisors as well as key policy and decision-makers. Most importantly, it’s the place to make new connections that will help you get ahead of the game. Exhibitor and sponsor numbers have increased significantly in recent years as they look to target the large number of key staff and service providers attending the event from across retirement living, home and community care and residential aged care. The 2018 Congress will be more dynamic that ever, with industry players keen to meet and discuss new home care reforms, government reviews and the future of government funding as well as innovative ideas for care delivery and new approaches to care models.